Lufthansa Group increased its traffic to Russia to 1.6 million passengers last year, 2.4 per cent more than a year earlier. Flights to Russia are now performed by four of the five airlines in the group: German Lufthansa, Austrian Airlines, SWISS from Switzerland, and Belgium’s Brussels Airlines. A notable surge of interest in the services of the group happened during the summer when demand for flights to Russia almost doubled. “In 2018, Russian routes were in demand, partly thanks to the World Cup in Russia, which allowed the Group to successfully take advantage of market opportunities,” said Dirk Grossmann, Lufthansa Group’s general manager of passenger sales in Russia. In latest winter schedule, Lufthansa was performing flights between Frankfurt and Moscow as well as on routes to the Russian capital from Munich. Flights from Munich and Frankfurt to St Petersburg are also scheduled. In January Lufthansa was among the top five foreign carriers in terms of increased passenger numbers passing through Pulkovo Airport. Further expansion of the destinations menu from the St Petersburg airport is scheduled for this summer when Brussels Airlines launches an additional flight from Brussels to St Petersburg. Also this year, one of the companies of the German airline group is switching its Moscow base airport, with Brussels Airlines moving to Sheremetyevo, whilst all other Lufthansa Group airlines will remain at Domodedovo. 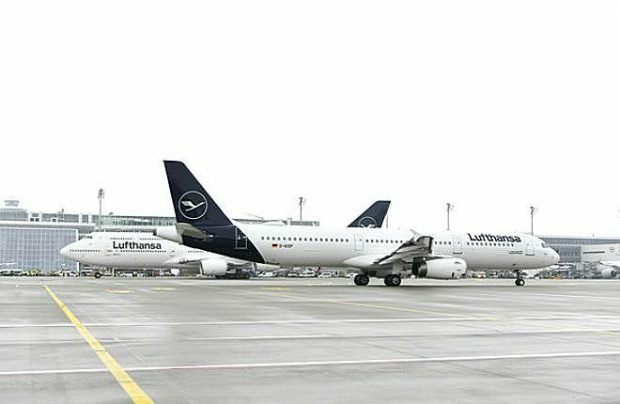 In the past, Lufthansa German airlines has served two metropolitan airports – Domodedovo and Vnukovo – but such a multi-base operation in Moscow was abandoned due to the financial crisis in Russia.